Field Equipment and other large items are subject to shipping charges. One Size fits all. 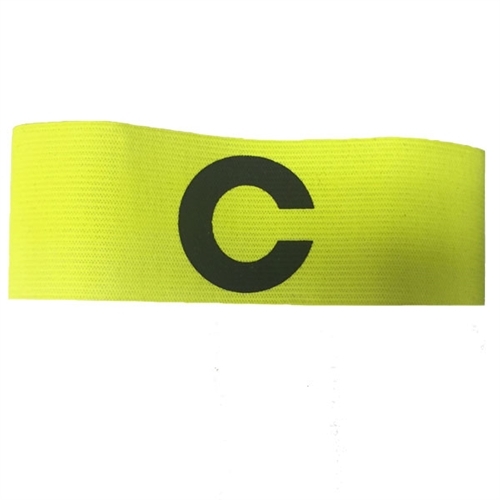 Our Kwik Goal Soccer Captain Arm Band is a great way to let everyone know that your in charge. The letter "C" while stand out on the neon background.